The main duty of Tatmadaw is to safeguard the country’s independence and sovereignty. Since the country regained independence in 1948, the Tatmadaw has been protecting the life and property of every citizen in the time of the successive governments. 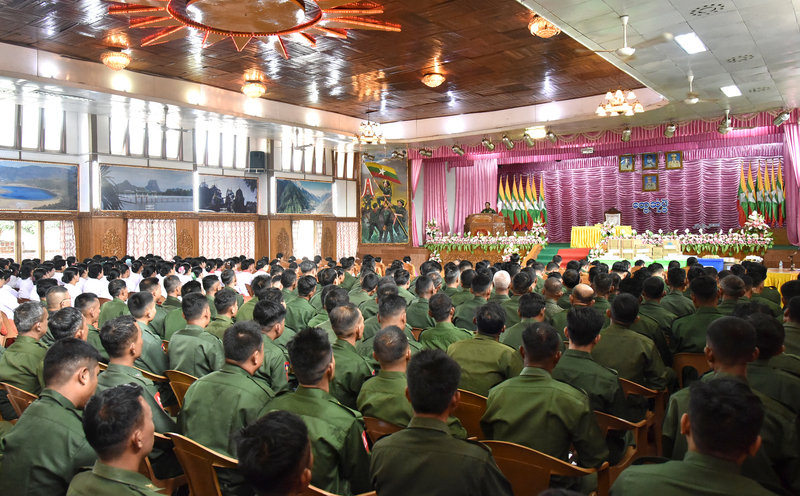 Protecting the interests of the country and ethnics amount to waging a just war, said Commander-in-Chief of Defence Services Senior General Min Aung Hlaing in a meeting with officers, other ranks and their families at Lashio Station this morning. 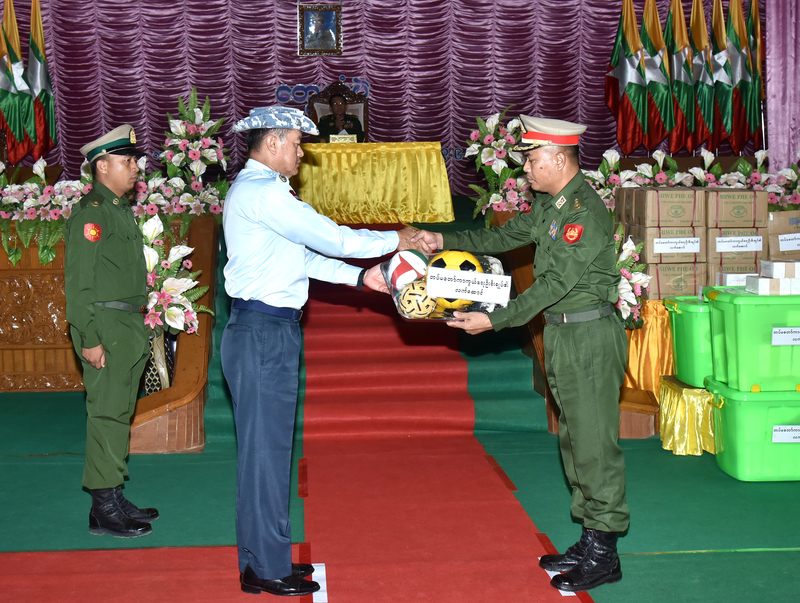 It was also attended by the Senior General’s wife Daw Kyu Kyu Hla, Commander-in-Chief (Navy) Admiral Tin Aung San, Commander-in-Chief (Air) General Maung Maung Kyaw, senior military officers from the Office of the Commander-in-Chief, North-East Command Commander Maj-Gen Aung Zaw Aye and officers, other ranks and their families from the station. In his speech, the Senior General said the country’s 2018 Constitution is a guarantee which fully describes the formation of administrative bodies, executive, judiciary, executive and the rights of each citizen by letter. The Constitution is the Mother Law. 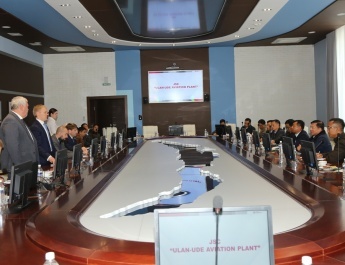 It was drafted for the interests of the whole country, through a series of discussions by the people from all strata, organizations, political parties and ethnic representatives without any threat and pressure. The provisions of the Constitution can guarantee the rights of each citizen and the fundamental rights of all ethnics without any iscrimination. Take a look at the democracy practices in the world, the countries exercise the democracy system suited to them. So, the democracy practices of countries are not exactly same. Being a sovereign nation, Myanmar practises an independent, active foreign policy and maintains neutrality in international relations. Moreover, Myanmar, being a member of the United Nations, is abiding by UN agreements in conformity with the present situation. As countries set different standards and norms, any country, organization and group has no right to interfere in and make decision over sovereignty of a country. Talks to meddle in internal affairs happens misunderstanding between two persons as well as two organizations. 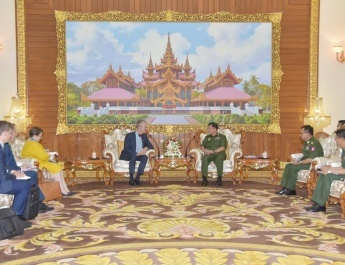 The Senior General noted that as Myanmar is on the path of multi-party democracy chosen through desire of the people, it needs to end armed conflicts through coordinating and negotiating diversity of political, ethnic affairs and administrative outlooks. The Tatmadaw will continue its efforts to achieve eternal peace. With regard to incidents in Buthidaung-Maungtaw region of Rakhine State, it cannot accept unacceptable demands, and the tasks will be undertaken under the 1982 Citizenship Law. As such law was enacted not only for Bengalis but also for all the persons residing in Myanmar, anybody must accept scrutiny under the law. Those who fled to other country will be accepted through scrutiny under the respective rules. True information related to such incidents has been released. 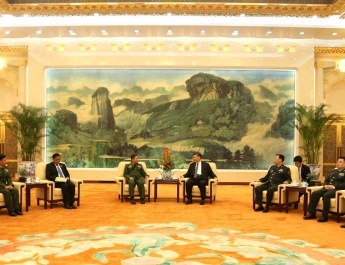 The Senior General continued to say that northern Shan State is a focal point for border trade. However, relevant security organizations and departments concerned should cooperate in prevention of illegal trade and losses for the State. The Senior General urged them to prevent danger of narcotic drugs harming national interest by accepting it as a national duty. Moreover, the Senior General noted that servicemen and families are enjoying fruits of manageable scale and military-owned agriculture and livestock breeding tasks. Hence, they should do more tasks systematically to achieve success in order to solve difficulties in food sufficiency, to sell surplus meat, fish and vegetables to departmental personnel and local people from their assigned regions at reduced prices and try hard to contribute towards food sufficiency of the region. Next, the Senior General presented foodstuffs for officers, other ranks and families of the station to the command comman-der. 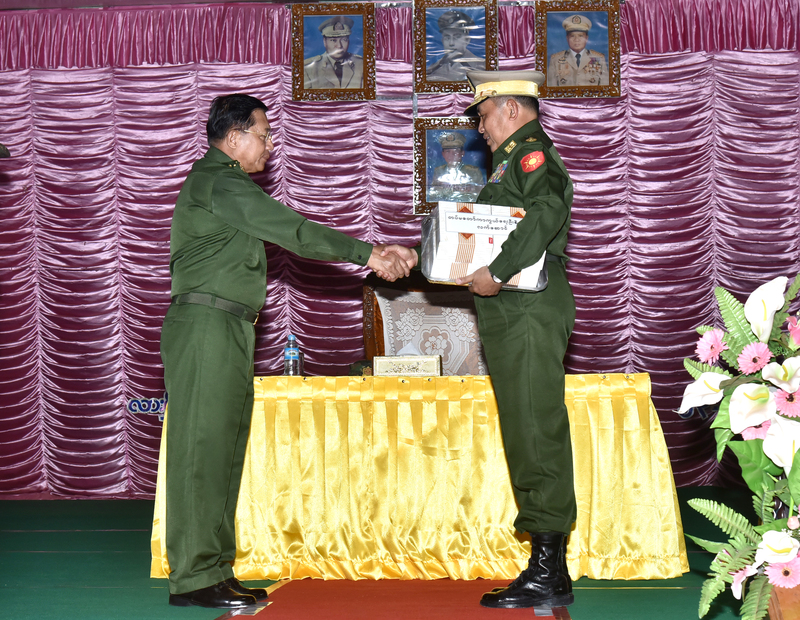 Daw Kyu Kyu Hla, wife of the Senior General, gave cash awards for the maternal and child welfare association of the station to the wife of the command commander. 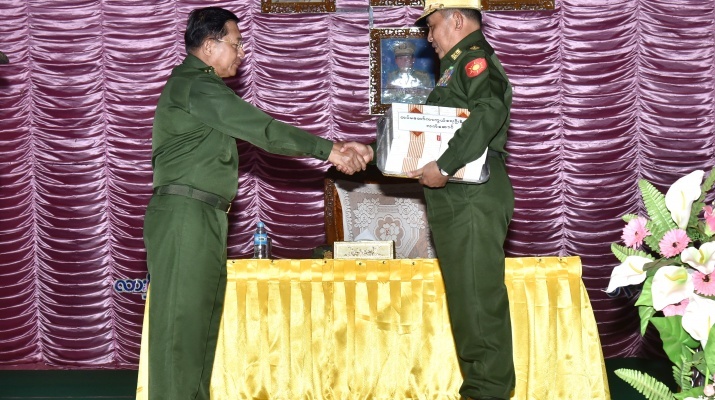 Admiral Tin Aung San, General Maung Maung Kyaw and Lt-Gen Than Tun Oo of the Office of the Commander-in-Chief (Army) presented publications, food-stuffs and sports equipment for officers, other ranks and families of the station through officials. 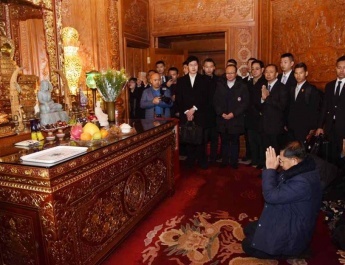 After the meeting, the Senior General and party cordially greeted officers, other ranks and families. 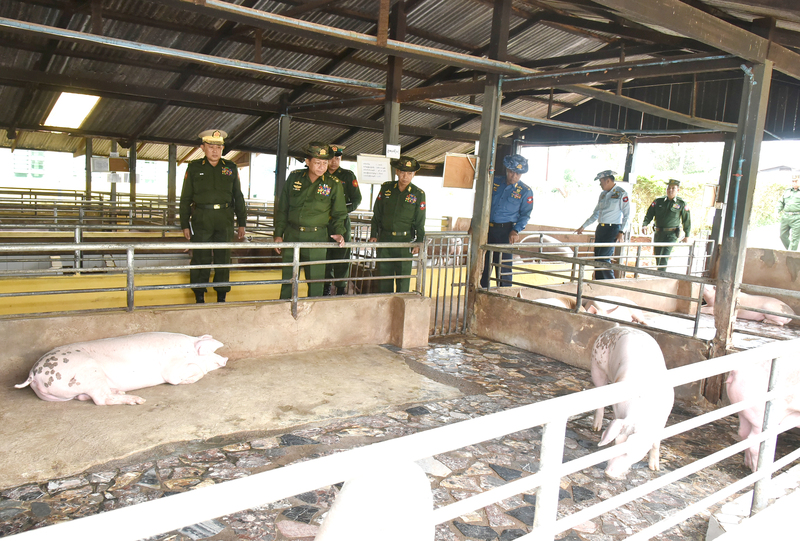 After that, the Senior General and party visited all-round agricultural and livestock breeding farm of North-East Command where the commander elaborated on breeding of DYL pigs, dairy cows, layers, broilers and fish, and cultivation of silver snow mushroom, as well as distribution of the farm products at a cheaper price to families of Tatmadawmen. After hearing the reports, the Senior General instructed the officials to prioritize the welfare of Tatmadawmen and families, sell surplus meat and fish to war veterans, departmental personnel and local people at reduced prices in order to adjust high commodity prices on one hand and contribute to food sufficiency of the region as chicken and pork are most marketable in the region, and make arrangements to supply food to raise nutrient level of servicemen and their families. Later, the Senior General and party looked round the raising of layers and breeding of DYL pigs in the farms, fulfilling requirements submitted by officials and leaving necessary instructions.